Brass is an alloy of copper and zinc and is melted by using Brass Melting Furnace. Meta Therm Furnace Pvt. Ltd is one of the trustworthy Brass Melting Furnace Manufacturers in Mumbai, and have different types of industrial furnaces that are known for features like easy installation, less maintenance and durable performance. These are manufactured at our in-house facility by using only the raw material that we bought from trusted vendors, and have the ability to work well. 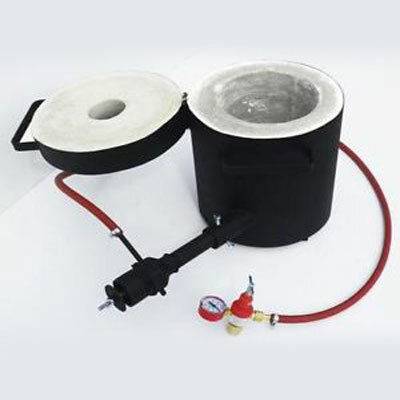 Brass Induction Melting Furnace has a good heating power and able to melt brass easily. They are designed with better design and improved technology to ensure greater efficiency and higher productivity. This type of melting furnace ensures better control over melting operations. They are safe and effective to be used in brass melting applications and are designed mainly for the same. We are one of the noted Brass Melting Furnaces Exporters and Suppliers In India, and you can email us your requirements or send your enquiry from the website. Our executives are highly trained and able to provide the right customer support that won’t let you down. So, send us your enquiries now.